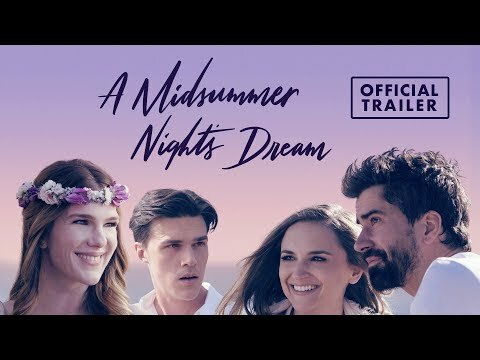 A Midsummer Night’s Dream is one of Shakespeare’s most beloved creations. The frolicking tale of lovesick young aristocrats, energetic but inept rustics, and mischievous woodland spirits is a staple of stage and screen. In the past, filmed adaptions have emphasized the play’s traditional, Elizabethan qualities. This production however is a fresh and stylish reinvention that takes an entirely different approach. The story takes place in present day Hollywood – a place where glamorous stars, commanding moguls, starving artists and vaulting pretenders all vie to get ahead. Hollywood is sometimes called “The Dream Factory,” and like the world of Shakespeare’s Dream, it’s a place where fantasy and reality collide. In the tradition of Baz Luhrmann’s rapturous reimagining of Romeo + Juliet, this modern vision breathes new life into a classic tale. 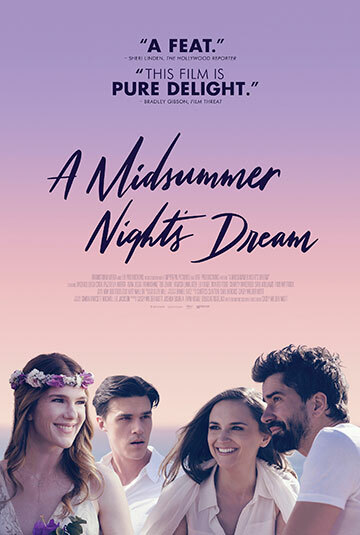 Combined with a cast of established and emerging stars, as well as a pulsing original soundtrack, the film will appeal to ardent fans of the Bard as well as audiences discovering Shakespeare for the first time.